Marouane Fellaini says he could have signed for Paris Saint-Germain last summer after sealing his departure from Manchester United. The 31-year-old Belgium midfielder left Old Trafford for China last month after admitting it was “the right time” to leave English football. 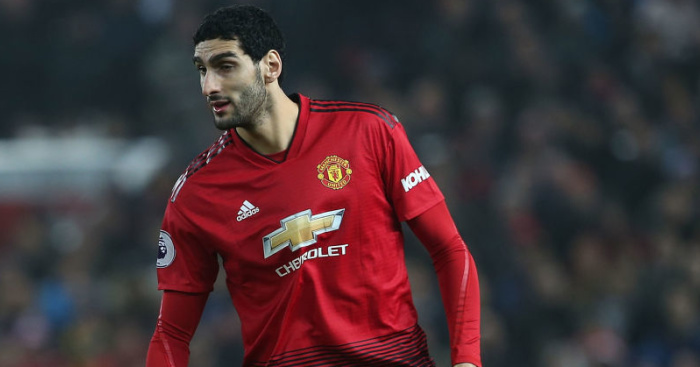 Fellaini had looked destined to leave United last summer, only for the on-off contract saga to end with the imposing midfielder penning a new two-year deal after being persuaded to stay by former boss Jose Mourinho. “I am very happy here,” he said last summer, but under new United boss Ole Gunnar Solskjaer his gametime has been limited with just three minutes of Premier League action under his belt – in Solskjaer’s first game at Cardiff. Fellaini, who was a £27million signing from Everton in 2013, has signed Shandong Lueng after five-and-a-half years at the club for a fee of around £10million. 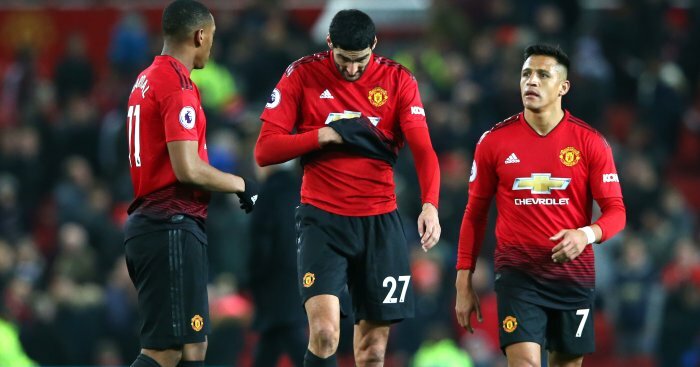 “I think it was the right time to leave,” Fellaini told Telefoot. The former Everton man, who will pick up around £12.5million a year after tax in China, also admitted he had the opportunity of going to France last summer. 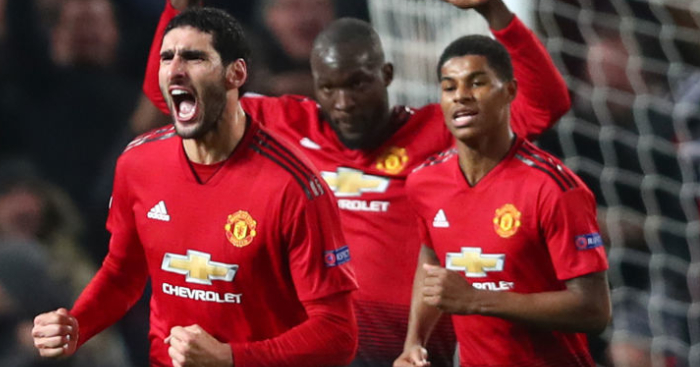 He also claimed it was not the fault of PSG boss Thomas Tuchel that the deal failed to materialise, as he tipped United to get the better of PSG in their Champions League clash. “I think Manchester United are the favourites,” he added.